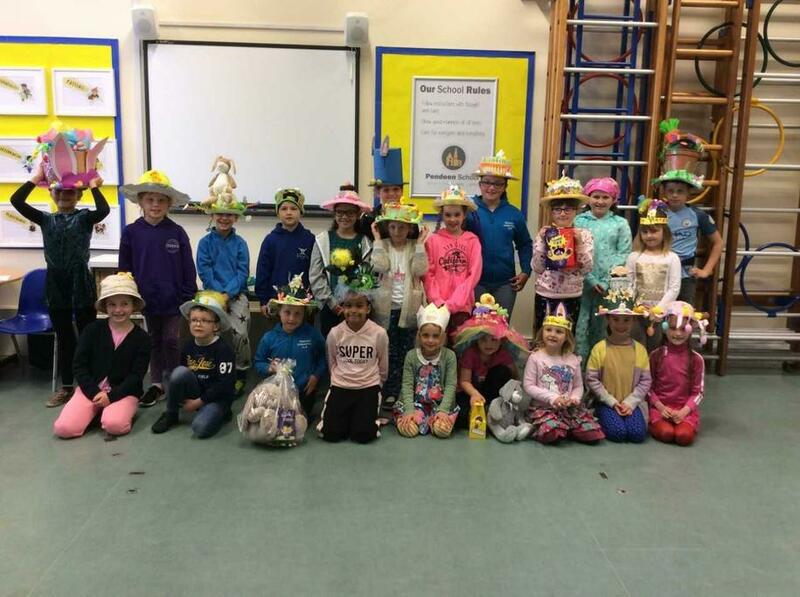 Thank you to everyone who created a super Easter hat- we are so impressed with your creativity. Mr Burnett had the very tough job of judging the competition and I know he found it very tricky to choose a winner! Thank you to Mums, Dads and other family members and friends for helping your children with these superb creations.